Bringing up Ubers in front of a Stefanovic on live TV was always going to make for an awkward moment. 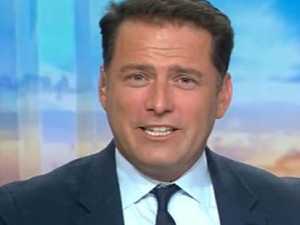 TV AFTER Karl’s dramatic exit from the Channel 9 breakfast show, rumours are swirling about who’ll replace him. Here are the top contenders. 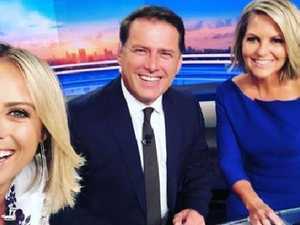 TV Angry viewers have slammed Nine’s decision to part ways with Peter Stefanovic, insisting Today host Karl should have been the one to go instead. 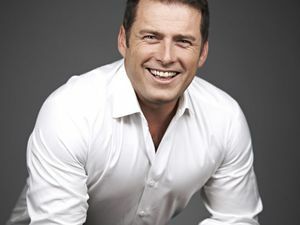 Celebrity Today Showhost Karl Stefanovic has opened up ahead of his Mexican wedding to designer Jasmine Yarbrough, saying they they just want to be “getting on with life”. 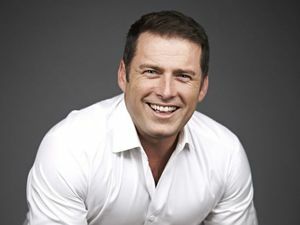 TV AFTER two years of nightmare publicity and a horror ratings slump, reports state Today show host Karl Stefanovic’s time is up. 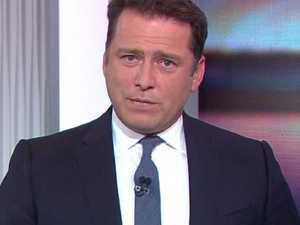 TV LISA Wilkinson’s husband has rubbed salt into Channel Nine’s wounds after the Today show suffered its worst ratings in four years.